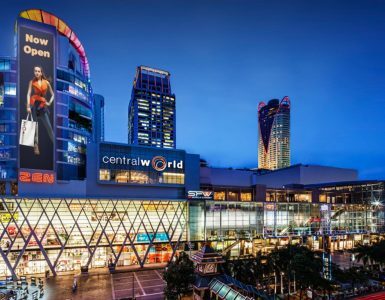 One of the newest and unique shopping complex in Bangkok, Terminal 21 Bangkok takes you on a journey around the world with out leaving the shopping centre. With each floor uniquely themed as a different city visitors can experience the streets of London, Tokyo City, have a coffee at the wharf in San Francisco just to name a few. 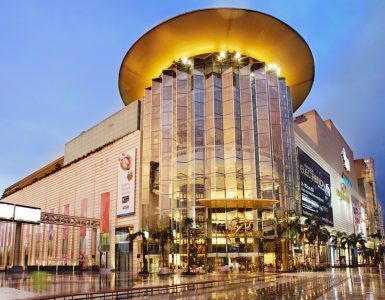 This is a shopping complex not to miss while in Bangkok, its unique and one of a kind and has a extensive range of shopping options all under one roof. 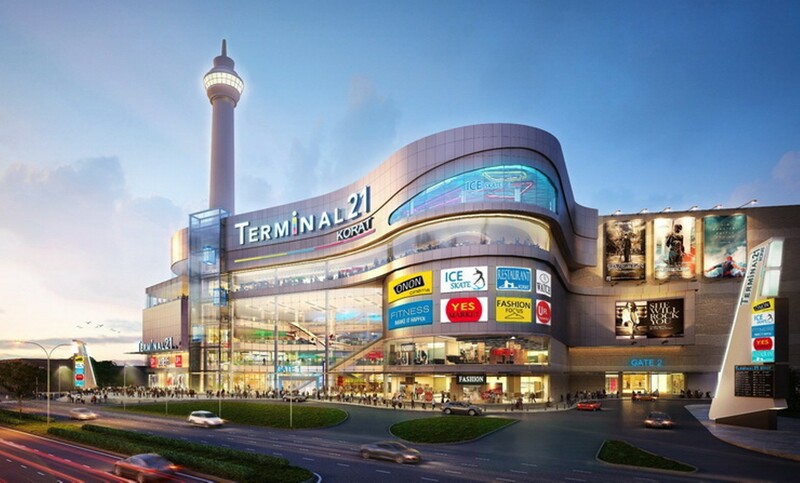 Terminal 21 Bangkok is a home of more than 600 shops, a Cineplex, Gourmet Market (supermarket) and a food court with all kinds of mouthwatering Thai and international fare. Different floors represent different theme such as The basement level (LG) has a Caribbean theme and is where you will find the Gourmet Market, take-away food outlets, market-style food vendors as well as banks and bookstores. On the ground floor (G) is Italian theme, where you will find yourself walking just like you are shopping for a pair of Channel glasses in Rome. 1st floor is Tokyo theme which you will find women’s fashion. For men’s fashion, go up to the 2nd floor where you will find yourself wondering around in London. The 3rd floor represent Istanbul theme is for gifts, jewellery, fashion accessories, toys, beauty products and home décor. 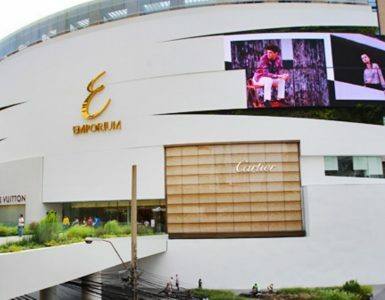 A Middle Eastern Zouk theme is for electric collection of shops.